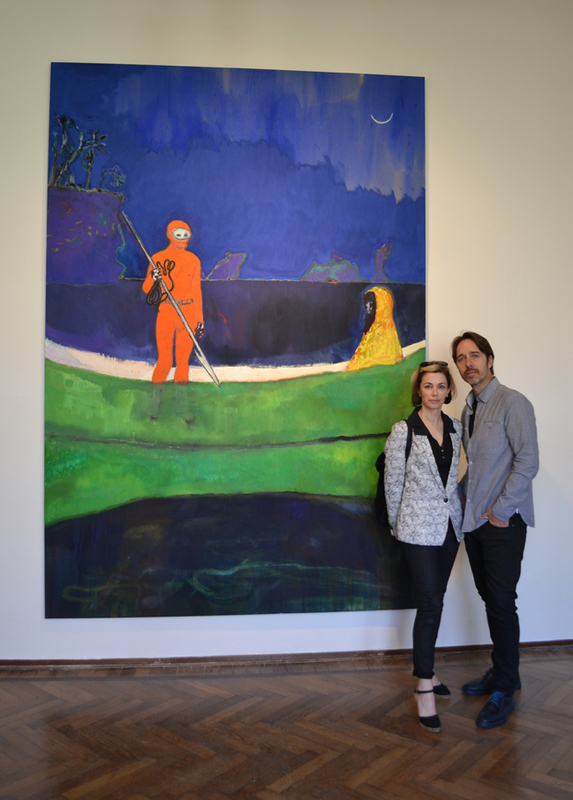 In the first piece from our After Nyne @ Venice Biennale series, our correspondents Richard Scarry & Chippy Coates report from the Peter Doig exhibition. 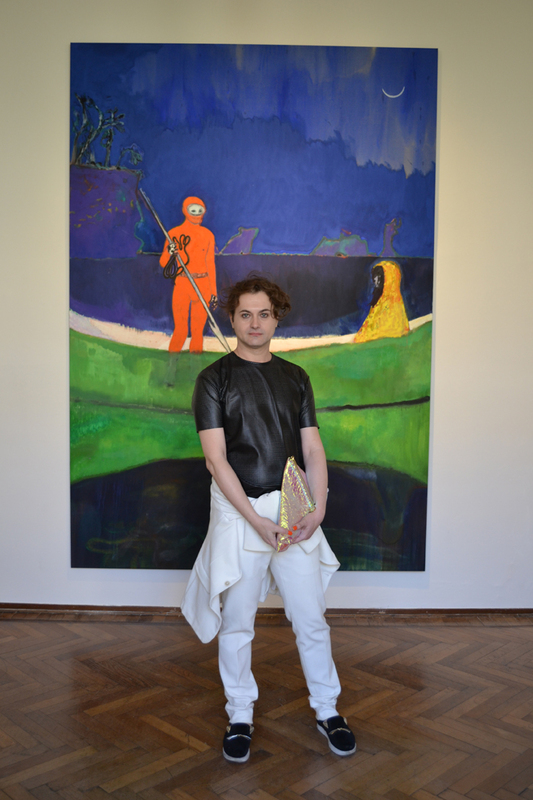 The context of Venice has produced a strong exhibition of mostly new works co-curated by Milovan Farronato and Angele Vettese to coincide with what is no doubt the Olympics of the art world. In conversation with Nicholas Serota, Doig revealed some of his inspirations and processes in creating his works. In this exhibition we are invited to view works on paper that are studies and references for larger canvas pieces. The immediacy of the works on paper inform and evolve into the complex, multi-layered and narrative heavy paintings for which he has become renowned. What a spectacular way to start our insiders’ perspective of the Biennale. 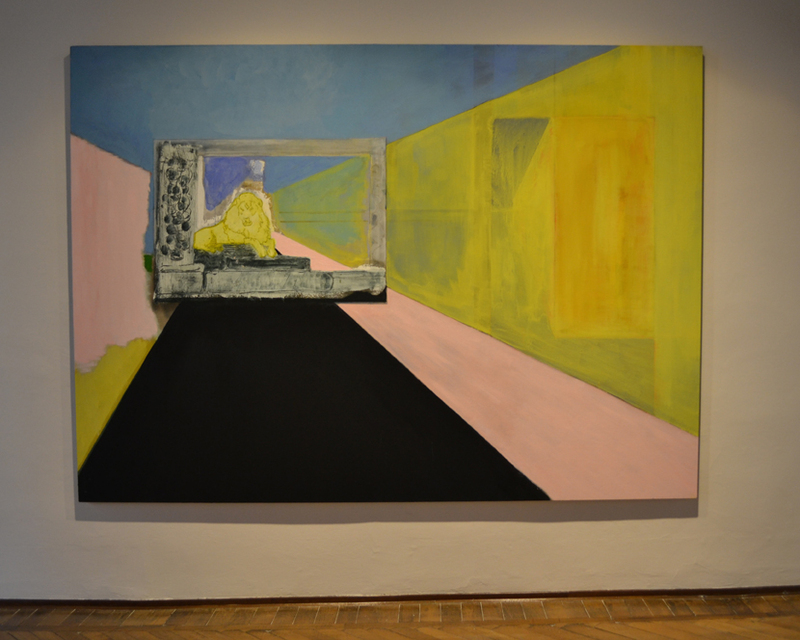 With this exhibition Doig affirms his much deserved status as one of the most influential artists of his generation. 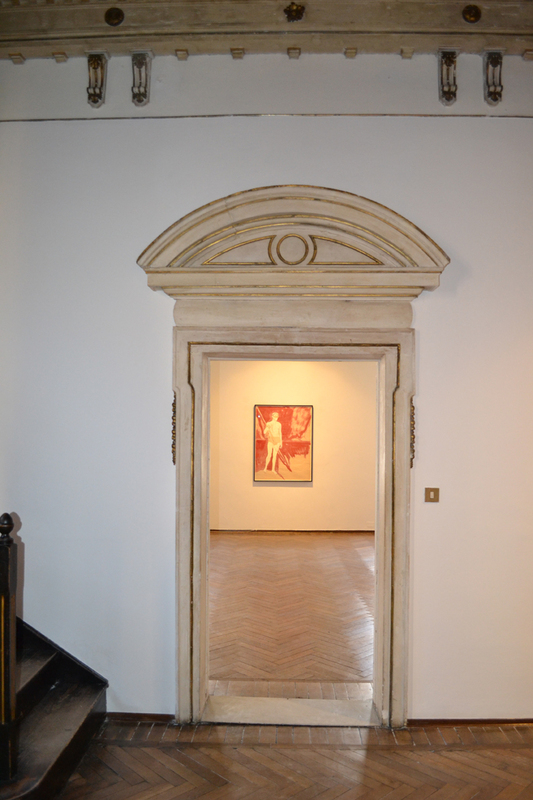 For his exhibition at Fondazione Bevilacqua La Masa, installed in the beautiful historic rooms of the Palazzetto Tito, the artist will present large paintings and several intimately scaled works, all of them new and being shown for the first time. The imagery in the new works is diverse, drawing on private and found visual sources. He works in an intuitive non-prescribed manner, allowing works to naturally evolve and surprise. Although the concept of motif weaves in and out of his work, artworks are never conceived of in series or as projects. Doig’s willingness to embrace his personal visual history as well as the broader canon of painting contributes to the mysterious beauty and quiet intensity of his oeuvre. Through more than thirty years of painting, Peter Doig has earned a reputation as one of the most gifted artists of his generation. He is a sophisticated visual thinker with an uncanny sensitivity to the material possibilities and evocative qualities of paint. His pictures are among the most resonant images in contemporary art. Posted in art and tagged art magazine, fashion magazine, lifestyle magazine, style magazine. Bookmark the permalink. This high street FOOD retailer has seriously set the bar for AW15!